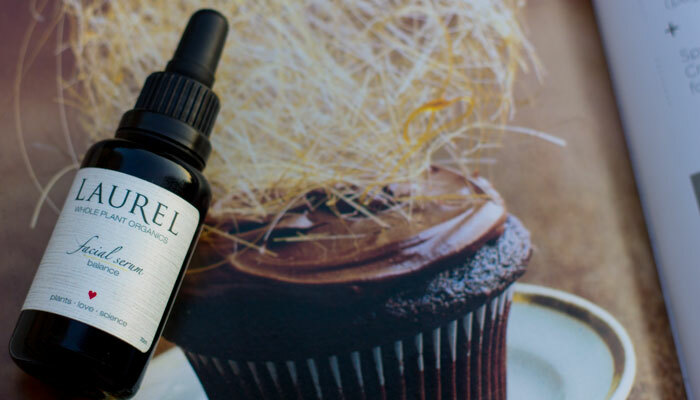 With 26 beneficial active ingredients, Laurel Whole Plant Organics “Balance” Facial Serum isn’t exactly what you’d think of as a “minimalist beauty product,” but I’d dare to say that if you’re looking for a gorgeous, effective facial oil that provides moisture without skimping on acne defense, this could be the one that replaces every other face oil in your collection. Formulated with the needs of oily, combination and breakout-prone skin in mind, Laurel Whole Plant Organics Balance Facial Serum promotes healing, refreshment and detoxification of the skin. Founder Laurel Shaffer does this by incorporating powerful herbs and botanical extracts known for their therapeutic properties on the skin. A gentle base of jojoba and macadamia nut oils provide both slip and balance to the skin while a shot of rosehip seed oil cuts the moisture, providing a dry finish and silky feel to the skin. Rosehip seed oil is fast becoming one of my favorites for priming the skin for makeup. It’s high in trans retinoic acid, which the body converts to vitamin A and aids in skin healing and overall cell turnover. 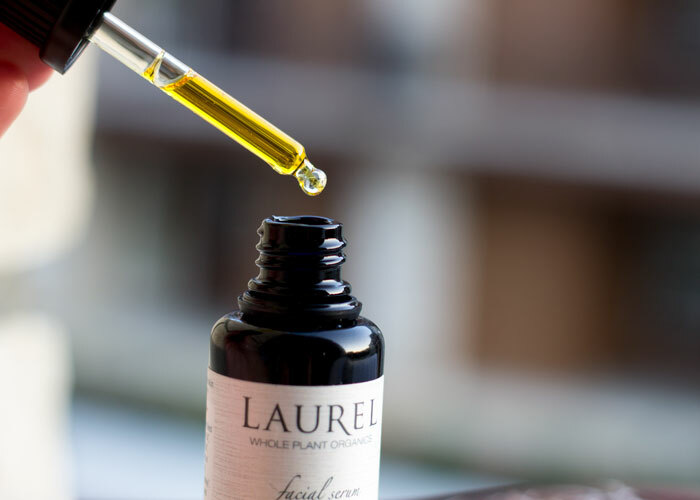 In addition to this super oil, Laurel Whole Plant Organics Balance Facial Serum contains red raspberry oil for natural sun protection (though I’m still a fan of mineral sun protection) as well as tamanu oil, a favorite of mine for speeding acne flare-ups through to recovery. Other ingredients to note are helichrysum, which is included for its balancing and astringent properties; lavender, an all-time favorite anti-inflamatory and calming ingredient; calendula and chamomile, also famous for their soothing qualities; passionflower, known for its anti-inflammatory properties; and rosewood, another wonderful antiseptic. I’d also like to point out that Laurel Whole Plant Organics Balance Facial Serum contains the skin care superstar herbs burdock and dandelion. I’ve dabbled in burdock supplements off and on for seven years and love seeing its inclusion in luxury green skincare. Burdock leaf has mild antibacterial properties and mega blood cleansing benefits when taken internally. Same goes for dandelion, which is rich in skin-loving vitamins and minerals and thought to help detoxify the liver (and thus, detoxify the skin). I’m currently indulging in regular servings of dandelion tea to keep my current good skin-situation intact. A little topical application via Laurel Whole Plant Organics Balance Facial Serum literally seals the (skin) deal! I used this facial serum religiously for about four weeks several months ago (this review has been in the works for a while! ), and as I begin to pare down my skincare arsenal (more on that later), this is one that definitely makes the cut. 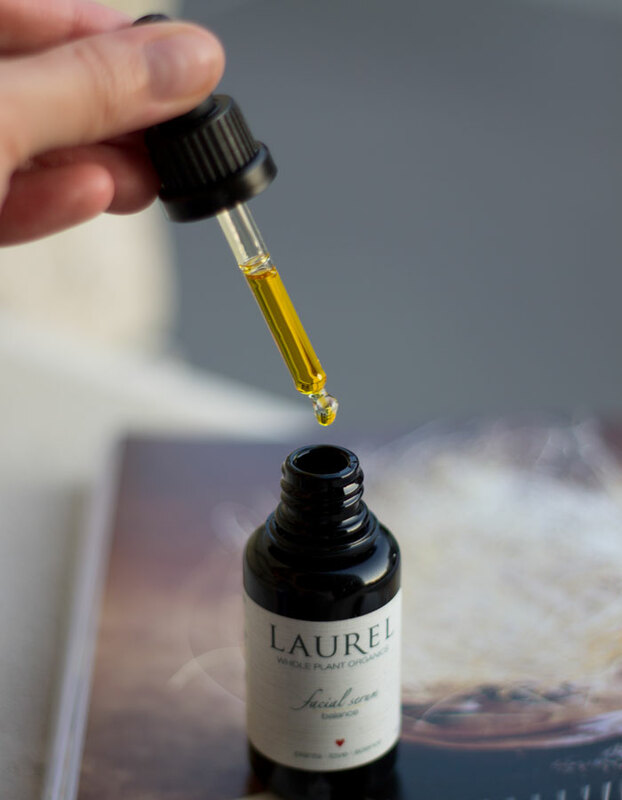 Laurel Whole Plant Organics Balance Facial Serum is an oil I like to use when my skin is in relatively good condition but could use just a little bit extra love in the skin defense department. I don’t use it on active breakout duty, but instead post-acne drama as my skin is re-establishing its balance and preparing for another cycle of hormonal defense. Have you tried Laurel Whole Plant Organics Balance Facial Serum or anything else from the line? What oils do you use at different times of the month? What are the keepers in your skincare arsenal? Tell me in the comments section!